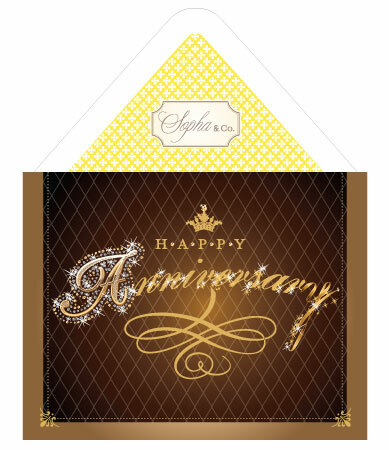 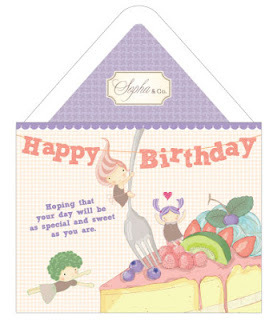 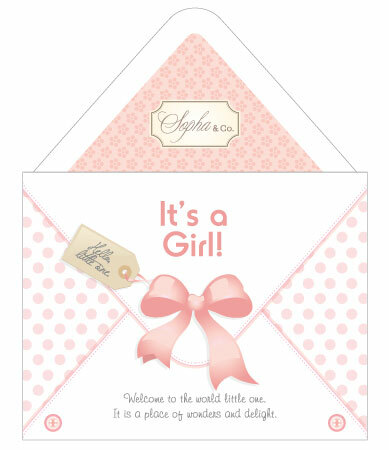 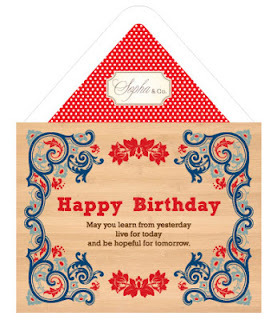 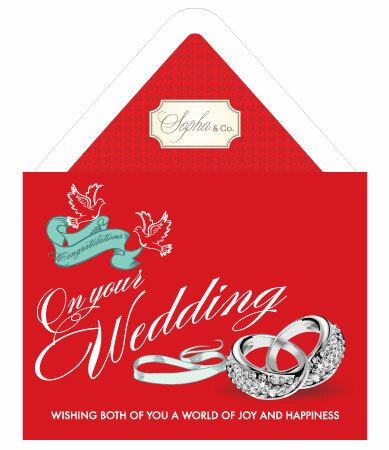 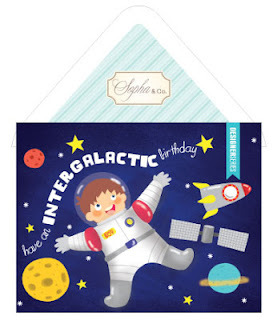 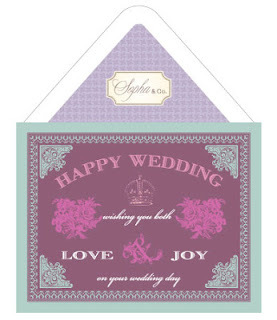 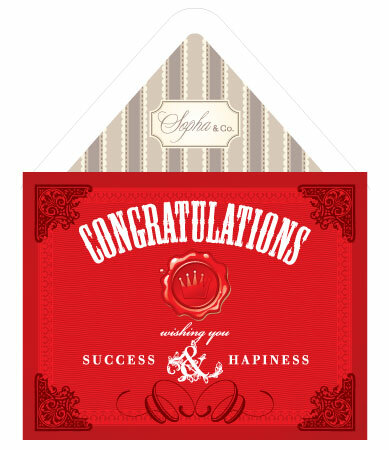 The latest greeting cards edition by Sopha & Co. have arrived and can be found in several stores near you. 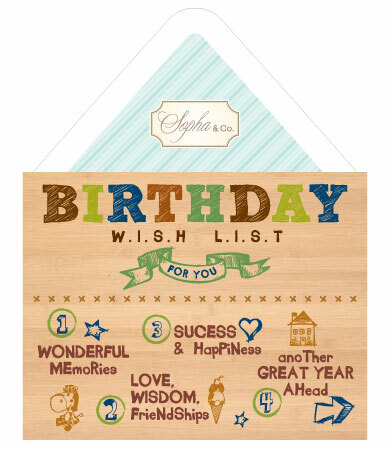 This time we have great collections for birthdays, baby born, anniversary, and weddings. With Christmas just around the corner we are ready with our exciting Christmas greeting cards collections. Keep yourself posted.